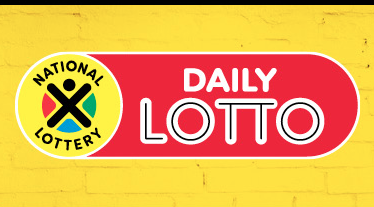 The Daily Lotto produced no winner on Sunday, with the payout for four numbers being just under R3000. Seventy players matched four numbers, each walking away with R2 940. Another 3 108 players claimed R24.80.